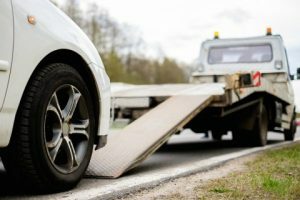 We understand that accidents happen all the time and you may hit a pot hole or a nail on the road which will cause a puncture to you’re tyre. 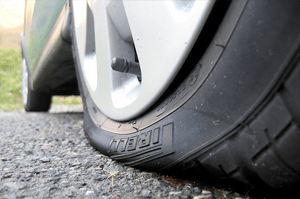 This doesn’t always mean a new tyre is required as we are able to repair punctures to tyres which is more cost effective. 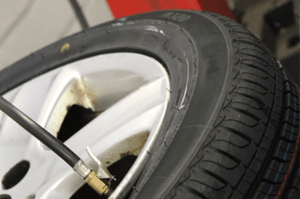 If you’re tyre is repairable the puncture repair cost is minimal compare to having to buy a new tyre. 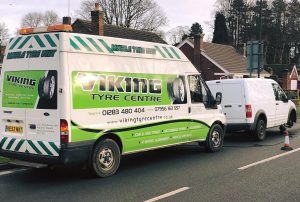 If for any reason you have a puncture and it is not repairable then we always do our best to ensure that you get the best deal on a new tyre so that you’re wallet is not left feeling a lot lighter! 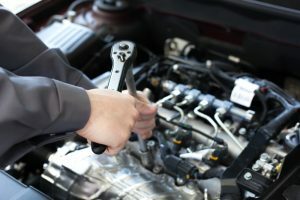 Keep your vehicle looking in good shape! 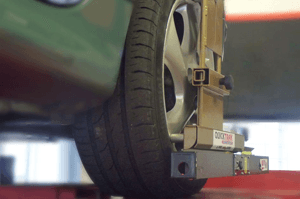 We are now proud to announce that we are able to add bodywork repairs to our ever growing lists of services! 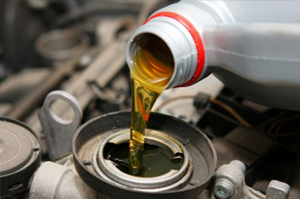 From minor bumps to full body sprays we are able to provide it all! 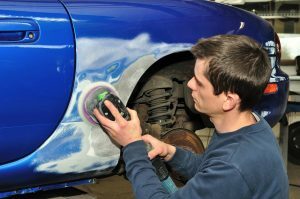 Our experienced bodyshop technician will ensure that all work is done to the best of standards using the best quality paint and other products!